The DC054B series brush commutated DC motor is a 54 mm diameter unit offered in 7 lengths with continuous output torques of 0.071 to 0.35 Nm. 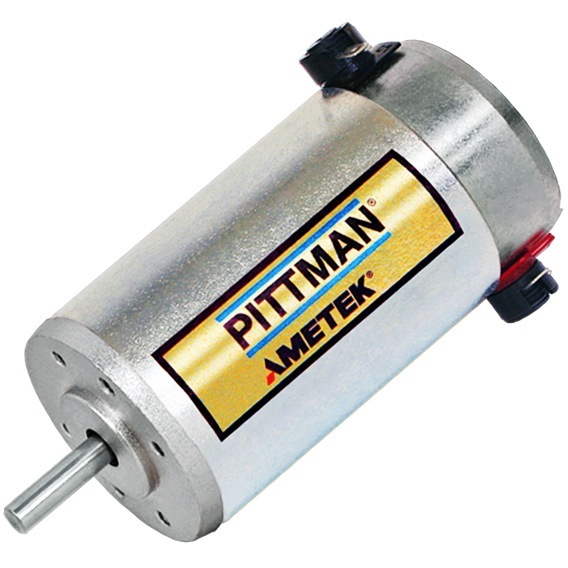 The E30A & E30B transmissive optical incremental encoder was developed for volume OEM precision motion control applications and has been used on Pittman motors for decades. The E30A & E30B offers a wide range of outputs and resolutions. The E30C & E30D optical incremental encoder was developed for volume OEM precision motion control applications and is the recommended encoder for the DC054B. The E30 offers a wide range of outputs, resolutions and connection solutions in a compact 30 mm by 8 mm size. The PLG52 is a 52 mm planetary gearbox suitable for servo applications where DC Servo brush or BLDC motor technology is specified. The PLG52 provides excellent efficiency in a compact and industry compatible output configuration.